Основы физиологии и патологии голоса певцов. Учебник. 4-е изд., стер. 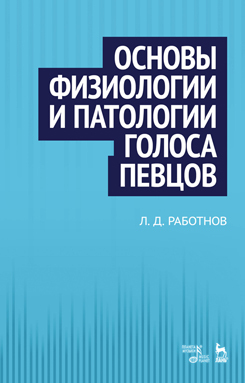 This book is a valuable research work, which сertainly is of great importance as manual in the field of vocal methodology. In his book the author examines the problems of voice production only from a physiological point of view. However, each teacher, when studying and checking the achieved results and, perhaps, taking the path of new research in the field of psychophysiology of singing and, in this regard, in the field of vocal methodology, methodology and pedagogy, must have a quite definite goal ahead: to educate such a singer, whose technique would not represent a self-sufficient value, but serve as a means to deliver actual musical material. The textbook is intended for vocal teachers, singers and students studying the vocal art.